These podcasts are designed for those studying or teaching A level History. They are packed full of advice from experienced examiners! The contents are the opinion of the presenter and are not endorsed by any UK exam board. See website for details. What was Peaceful Coexistence and New Look? Welcome to historyrocks,co.uk podcast special on the Cold War. Today's episode takes an overview of the Korean War and explores its impact. Feel free to contact me on hello@historyrocks.co.uk with any shout-outs or requests! Brought to you by historyrocks.co.uk this episode offers some explanation of the causes and consequences of the Berlin Blockade. Great for all those who are revising it! If you have any comments, jokes or shout-outs then email us on hello@historyrocks.co.uk If your are an A level teacher, then checkout our other resources on our website! Let's proof read your essay! 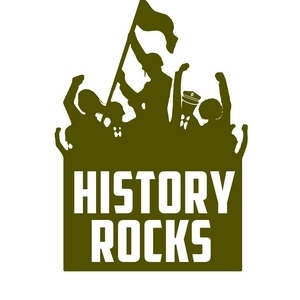 Presented to you by historyrocks.co.uk. This special episode is for any A level History student (but especially AQA) who has just completed an essay on cause/consequence or significance. It will talk your through each paragraph, point out some of the pitfalls and give advice on what you could do. 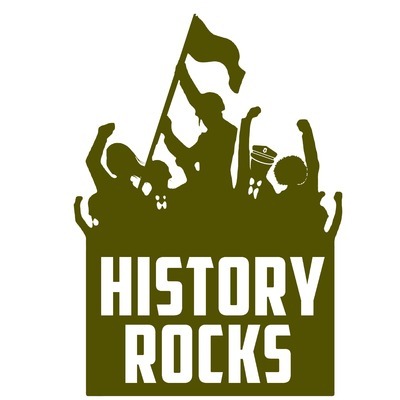 All A level AQA History teachers or students looking to practice some source skills, should head over to historyrocks.co.uk website today! 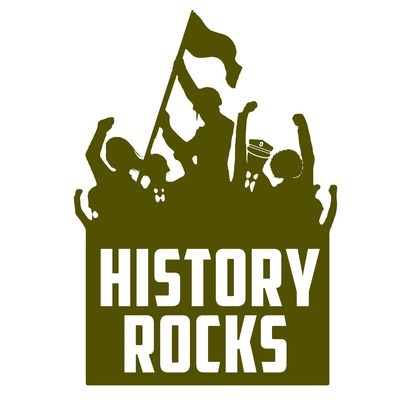 Email me on hello@historyrocks.co.uk This episode looks at what was containment. It explores what methods of containment were used during the Cold War and why it was adopted by President Truman. I do hop you enjoy it and that you are revising hard! This episode is designed to specifically help those studying AQA A level History - HIS2R Cold War, but could be useful to anyone studying the period. Follow us on Facebook and visit our website for some exam based resources today! Listen to these special episodes to help anybody studying the Cold War - especially A level Students studying AQA 2R. Teachers: come and see our resources historyrocks.co.uk and like our Facebook page MyHistoryRocks. 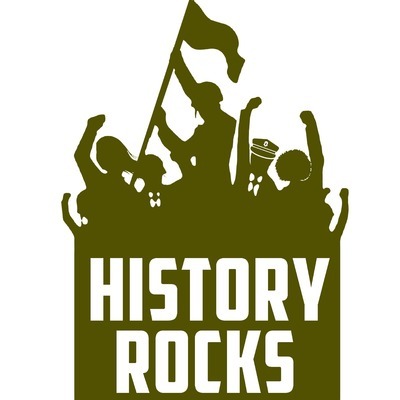 Email us on hello@historyrocks.co.uk. Enjoy! A list of the top 10 things to avoid for paper 2 AQA History. You don't want to skip this! How to use own knowledge when evaluating interpretations in an AQA A level History section A response? How to structure an AQA History A level, Section A (interpretations) answer for paper 1? How to spot the difference between fact and opinion in AQA History paper 1? This episode begins to explore how to approach interpretations in section A of AQA History - component 1. This segment explains the difference between a fact and an opinion and how to spot them. This is all crucial in the overall structure - so pay attention! How to structure an AQA Section A History Source answer? How to tackle tone in an A level History source answer!? This episode gets to grips with tone - what is it? what's the point? how to do it? Most students don't tackle tone well in A level History source answers, so listen in for these little tricks! What is provenance and how to do it in an A level History source answer!? 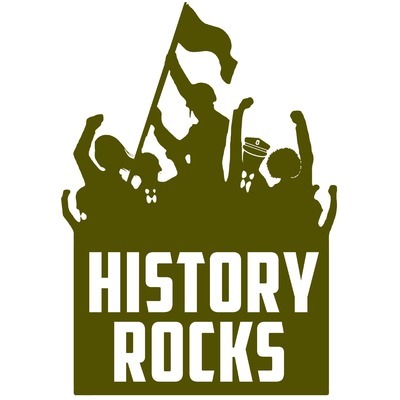 What makes a History A level source valuable? This episode is especially helpful for those tackling paper 2 of the A level AQA History paper. What do we even mean by value? This segment tries to unravel the mystery! How to write a conclusion to an A level History essay! Why PEE and PEEL doesn't work in A level History essays! What is the difference between description and analysis? How to start a paragraph! This episode gives you some useful hacks on how to start a paragraph in an A level History essay to maximise your marks! 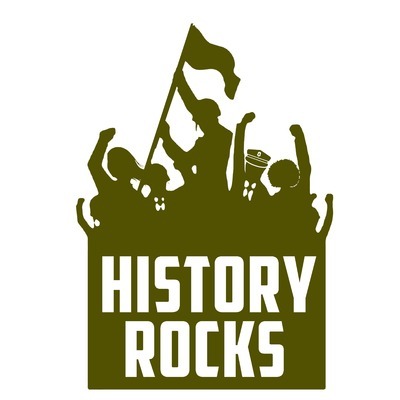 How to write an introduction to an A level History essay! How to plan an A level History essay! The very first episode of the History Rocks podcasts aimed at determined A level History students. This episode explores how to unpack a question and plan for it.